Email accessibility: It’s not the sexiest email topic to talk about, but it’s certainly one of the most important. Roughly 330 million people worldwide live with a visual impairment, which amounts to more than five percent of the world’s population. Now, think about how many of those people are opening emails every day – are any of those emails coming from your business or organization? Email on Acid CEO John Thies outlined email accessibility best practices in a recent webinar with our friends at Net Atlantic. During his presentation, Thies discussed ways email developers and marketers can create emails for users with low acuity, cataracts, dyslexia and color blindness. Using the role = “presentation” code tells the screen reader that the content isn’t a data table, but a presentation table. 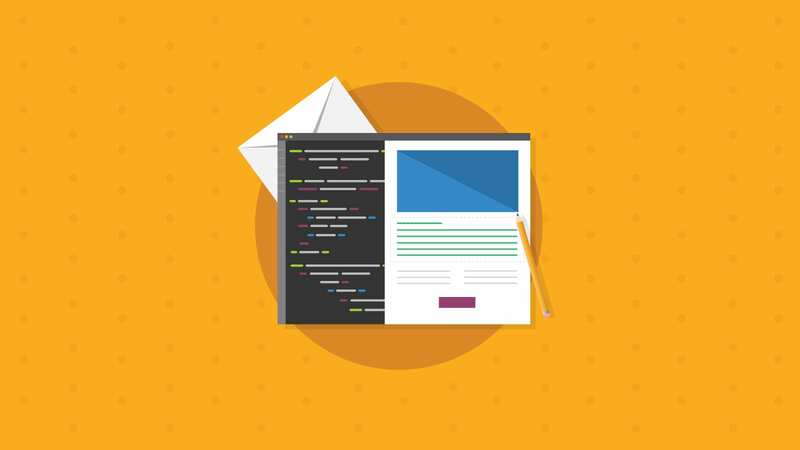 This code makes reading email content more intuitive for screen readers. 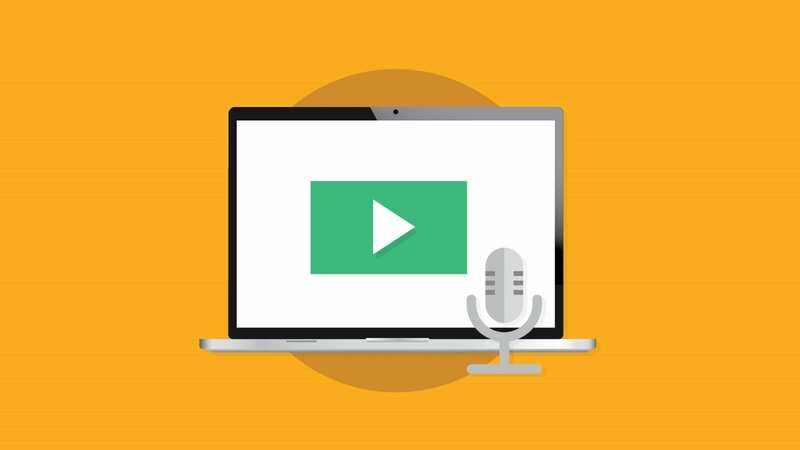 The webinar included topics around accessible design, coding for accessibility, accessible rich internet applications (ARIA), and the future of digital assistants in email marketing. Developing Accessible Email? Don’t Forget to Run an Email Test. 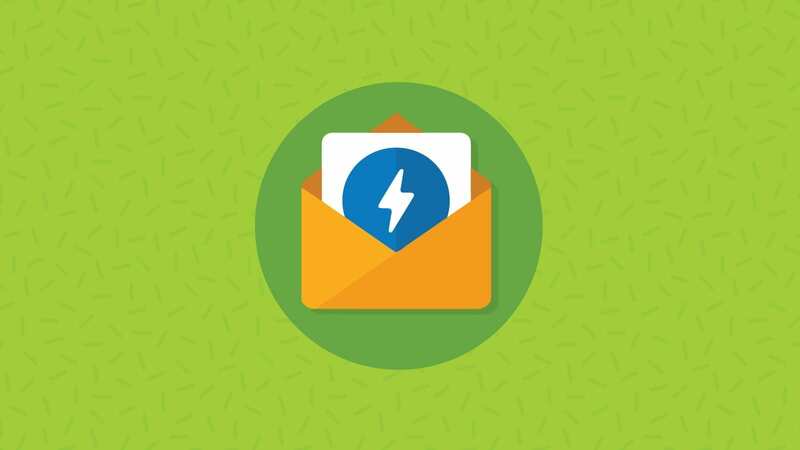 When making any changes to your email, whether it’s code-based or simply changing the reading order of your articles, it’s important to ensure you re-test every email, every time. 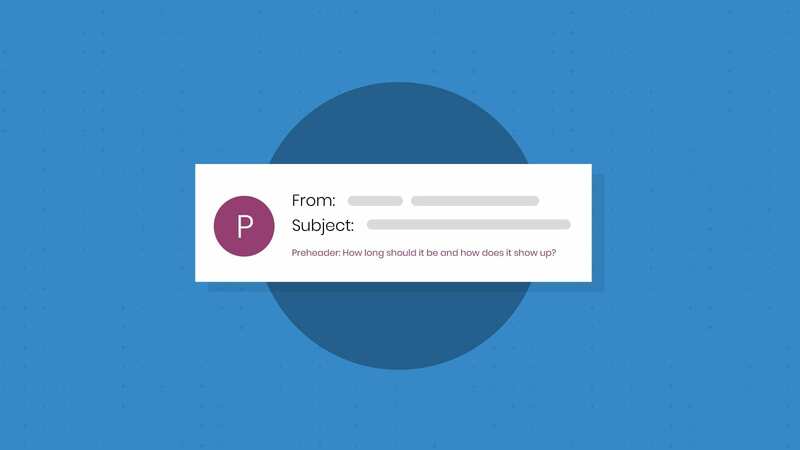 Even the slightest code change can affect how your email displays. With Email on Acid, you quickly can see how your email looks in more 70 different kinds of email clients and devices.